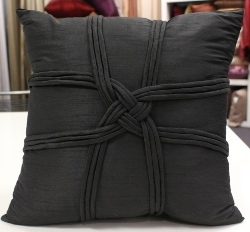 Entwine Cushions are the ideal scatter cushion. 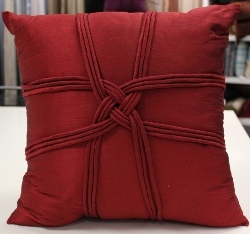 They have a lovely raised "entwined" design on them and come in a great range of colours. 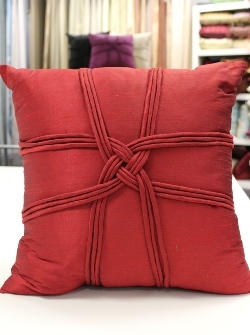 These cushions are suitable to be used as Sofa Cushions, Couch Cushions or even Bed Cushions. 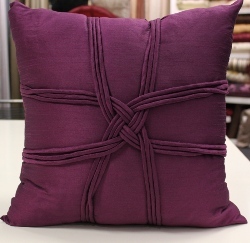 Have a look at the lovely colours available and order now! The size is 45cm x 45cm when filled and come with the insert fill and the zip up cover.